Includes 3-inch round reflector and hood. Bracket and mounting hardware included. 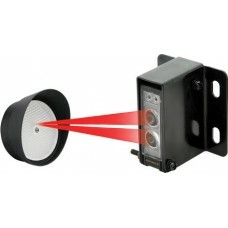 Includes two sensor mounting brackets. Adjustable sensing distance and response time - 5~100ms. 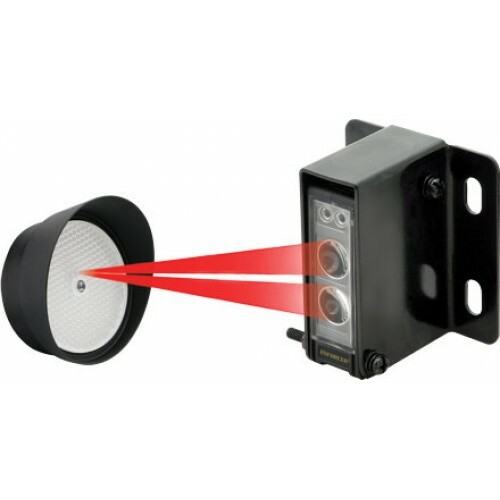 Sensor for garage doors, outdoor gates or overhead doors. Sensor for industrial automation to detect objects on manufacturing line. Entry detection for store fronts. Assist in measuring parking distance.